Rubio needed an excuse to enjoy some beer on a lazy Sunday, so he enlisted John Harvey and Brett McLaughlin for an impromptu episode. 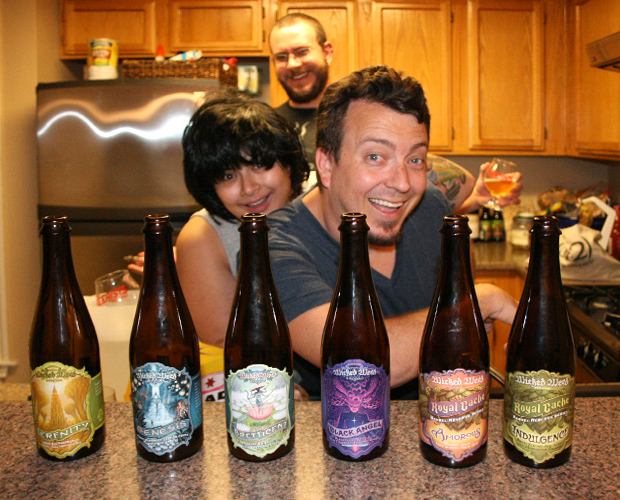 Listener Sean Grogan fixed us up with 6 beers from North Carolina’s own Wicked Weed. Let’s get physical. 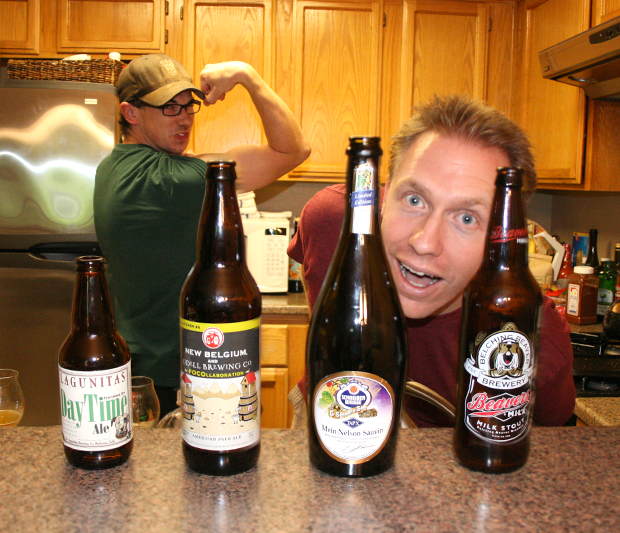 Austin Beerworks founders Michael Graham and Will Golden sat with us to share some of their wares, and have an in-depth talk about their brewery, beers, brand, process and shotgunning. It’s a fascinating talk, and we hope you enjoy it. 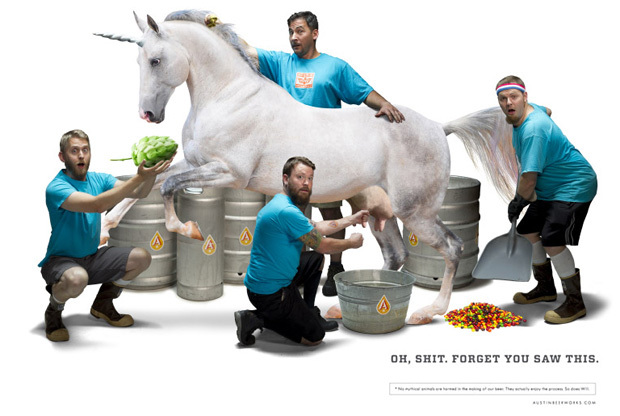 The Beerists are: John Rubio, Mike Lambert, Michael Graham, and Will Golden. 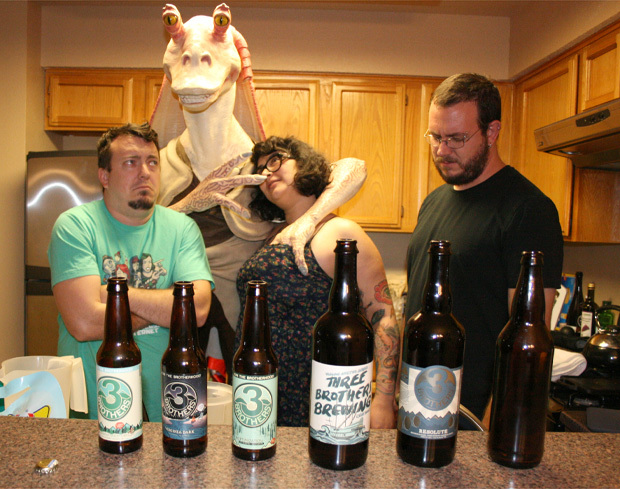 Listener Scott Johnson dropped a huge box of beer from Virginia’s 3 Brothers Brewing Co on us, and I don’t think we’ve ever been this split on anything. 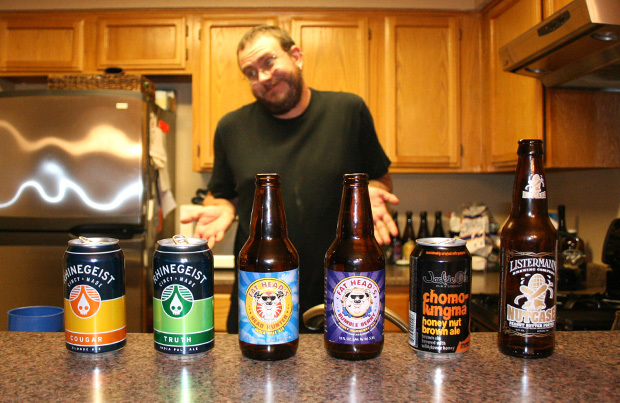 We got 6 Ohio beers to taste from listener Joe Bridges. We also closely examine how awkward Rubio can make things by completely making up a false origin story for Mike.